The Treasury Market Practices Group (TMPG) was formed in February 2007 in response to the appearance of some questionable trading practices in the secondary market for U.S. Treasury securities. (A history of the origins of the TMPG is available here.) Left unaddressed, the practices threatened to harm the efficiency and integrity of an essential global benchmark market. The Group responded by identifying and publicizing “best practices” in trading Treasury securities—a statement of behavioral norms intended to maintain a level and competitive playing field for all market participants. The Group’s focus expanded in 2008 to include market architecture issues, and again in 2010 to include the federal agency debt and mortgage-backed securities (MBS) markets. The TMPG is sponsored by the Federal Reserve Bank of New York and is composed of senior business managers and legal and compliance professionals from a diverse set of institutions—including securities dealers, banks, buy-side firms, market utilities, and others. The diversity of perspectives is crucial for designing best practices that are effective and acceptable across a broad spectrum of market participants. The Group has strict antitrust guidelines and maintains a transparent posture. The TMPG Secretariat maintains TMPG agendas, meeting minutes, and other official records and work product. Agendas, meeting minutes, best practice recommendations, and documents supporting TMPG best practice recommendations are published on the Group’s website. The TMPG promotes market integrity in two ways. First, it supports “normative” market integrity by identifying and publicizing best practice guidelines. TMPG best practice recommendations are designed to enhance market function and liquidity for all participants. They are typically expressed as high-level principles with examples that can be positive or negative, and often identify situations to avoid or that require extra attention by senior legal, compliance, and business managers. Second, the Group supports “functional” market integrity when it suggests new contracting conventions and market structures. Past recommendations have included the adoption of a fails charge on Treasury (and later agency) securities, and the margining of forward-settling transactions in agency MBS. 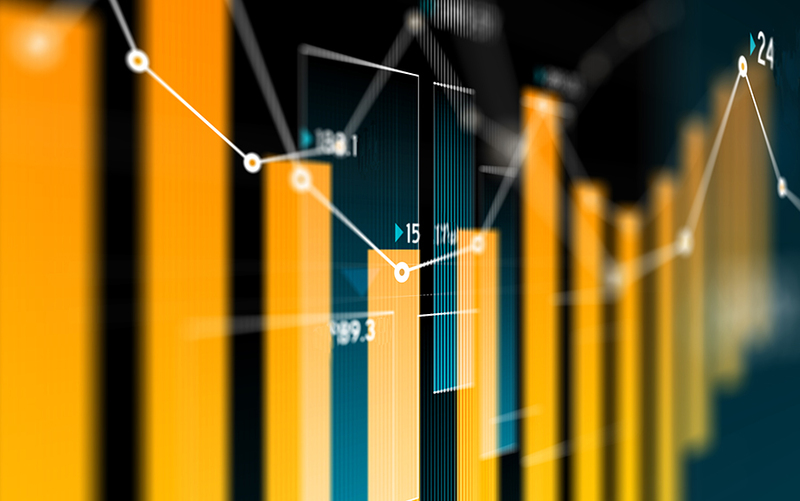 Updating market architecture in light of an evolving economic environment supports market liquidity and makes covered markets more robust during stressful periods, when liquidity is most highly valued. A synopsis of best practice guidelines and other TMPG recommendations from 2007 to 2017 is available here. TMPG members are senior managers with the capacity to recognize strategic opportunities to improve the stability, efficiency, and integrity of covered markets. They must have sufficient authority to engage their firms’ senior management, to marshal the resources necessary to support the TMPG’s activities, and to successfully solicit their institutions’ endorsement of proposed actions, best practices, or other recommendations. TMPG members are expected to “leave their firm hat at the door” and to support the Group’s primary aim of enhancing market integrity, rather than advancing individual or firm interests. All members are expected to attend regularly scheduled Group meetings in person and to contribute to the Group’s discussion and work. TMPG members also recruit outside subject matter expertise when needed to advance the work of the Group. the commitment of all firms that are TMPG members to follow TMPG best practice recommendations. To encourage wider adoption of its voluntary practice recommendations, the TMPG also works with industry groups such as the Securities Industry and Financial Markets Association, or SIFMA, (for the fails charge and margining) and the Futures Industry Association (for automated trading). Designing successful voluntary practice guidance is a challenging endeavor. The primary challenge for the TMPG has been engaging smaller firms and convincing those firms that the time and commitment required to change practices is worth the cost. The Group continues to promote its work by participating in industry forums, and it has broadened its membership to include a smaller broker-dealer as well as individuals with automated trading expertise. Despite challenges, the TMPG has remained relevant over its first decade, demonstrating that public-private partnerships with central bank sponsorship can contribute to market liquidity and integrity. The TMPG has successfully promoted updates of long-established trading conventions and has tackled “live-wire” issues that market participants were reluctant or unable to address individually. Several initiatives brought movement on collective action problems that had stymied earlier firm and industry efforts. The authors thank Lorie Logan, James Bergin, Nathaniel Wuerffel, and Michelle Ezer for helpful feedback and suggestions. Kenneth Garbade is a senior vice president in the Federal Reserve Bank of New York’s Research and Statistics Group. Frank Keane is a vice president and senior policy advisor in the Bank’s Markets Group. Radhika Mithal is an officer in the Bank’s Markets Group and TMPG Secretary. Kenneth Garbade, Frank Keane, and Radhika Mithal, “The Treasury Market Practices Group: A Consequential First Decade,” Federal Reserve Bank of New York Liberty Street Economics (blog), September 28, 2017, http://libertystreeteconomics.newyorkfed.org/2017/09/the-treasury-market-practices-group-a-consequential-first-decade.html.